All who are fan of Bollywood and like to watch hindi movies also loves Salman Khan. As Salman is most handsome hunk and one of most bachelor actor of Hindi cinema. People who are fan of him always waiting for upcoming movies of Salman khan, but who hates him also love to know Salman's latest movies name. In short all people likes to watch him just because his movies are most entertaining . All movies of Salman Khan contains full masala such as suspense, action, romance and many more which Hindi cinema lovers want to watch. 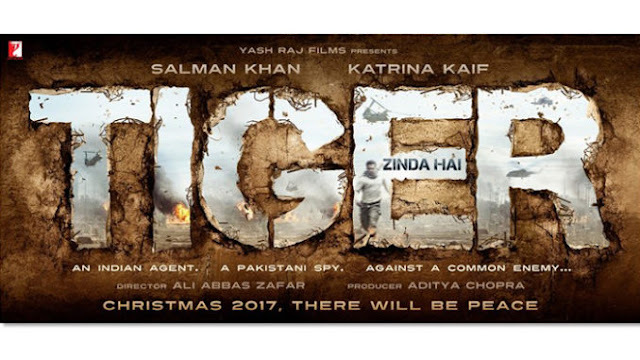 Tiger Zinda Hai : This movie is sequel of Ek Tha Tiger. Again Salman Khan to be seem as RAW agent in Ek Tha Tiger 2 titled as Tiger Zinda Hai. YRF recently tweeted poster of movie along with release date and lead actress. 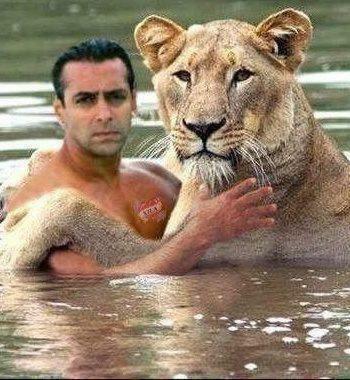 So again Kat and Salman reunite after long time in movie . Katrina to play Negative role in movie. Remo D'Souza's Go Daddy : Remo D'Souza's dream project Dancer Dad script got green signal by Salman Khan. In movie Salman will play a role of aged dancer dad for his 13 year ambitious girl. Movie to be goes on floor by 2018. Title of movie is yet not fixed by got two tentative titles Dancing Daddy and Go Daddy. 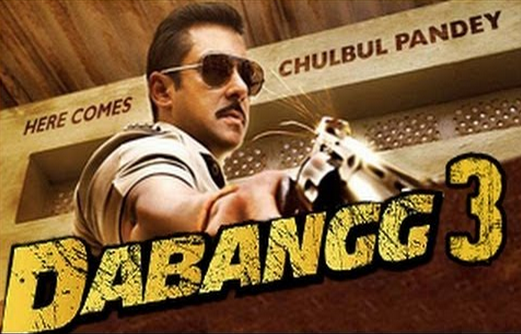 Dabangg 3 : After giving two super rocking movie Dabangg and Dabangg 2 again Arbaaz Khan comes up with new sequel of series Dabangg 3. Atul Agnihotri's Next Bharat : Recently at event press reporter asked about next movie after Sultan and Salman Khan revealed that he going to do romance in sister Alvira Khan and brother-in-law Atul Agnihotri movie. Movie tentatively titled as Bharat . Karan Johar's Next with Akshay Kumar : Salman Khan and Akshay Kumar collaborate with Karan Johar production and it's confirmed by KJo on 2nd Jan 2017. From Sources movie will have similar plot as Ajay Devgan's Son of Sardaar. 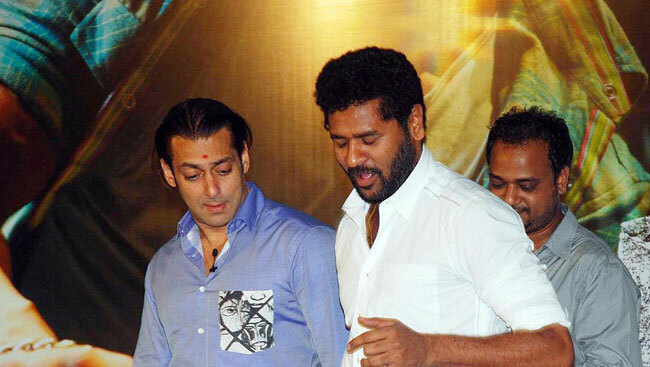 Prabhu Deva's Next Wanted 2 : Prabhu Deva keen to do sequel of Wanted as it released in year 2009. And finally Bhaijaan gives green signal to movie during talk with sources. Director Prabhu Deva told to sources that movie was on card since first part release but got stuck because of some copyright issues. Somen Banerjee biopic : Salman Khan next after Tublight will be biopic of Bengali man Somen Banerjee who left India in late 60s, struggled and created America's most iconic brand. 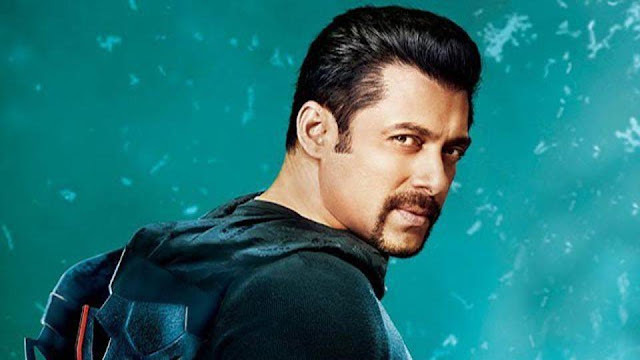 Sajid Nadiadwala's Next (Kick 2) : After grand success of Kick movie Sajid Nadiadwala again going to comes up with sequel of movie Kick. As per reports Jacqueline will not be there in movie . Vijayendra - Mahesh Majrekar's Next : After giving two biggest hit of year 2015 Bajrangi Bhaijaan and Bahubali S.S Rajamouli's father soon going to reunite with Salman Khan for his next movie which is based on humanism concept. Varun Dhawan and Reitesh Deshmukh also shown keen interest in script of movie along with Salman Khan. But Vijayendra Prasad prefers Salman as actor. Movie will be based on sports and it will be inspirational story. Suraj Barjatya's Next : Again Salman and Suraj Barjatya to team up for upcoming untitled movie after Prem Ratan Dhan Payo. And news is not rumour but got confirmation from both director and actor. Along with that Suraj replies that movie will be family musical dram and 100% non action movie. Sher Khan : Sohail Khan going to direct and produce this movie. 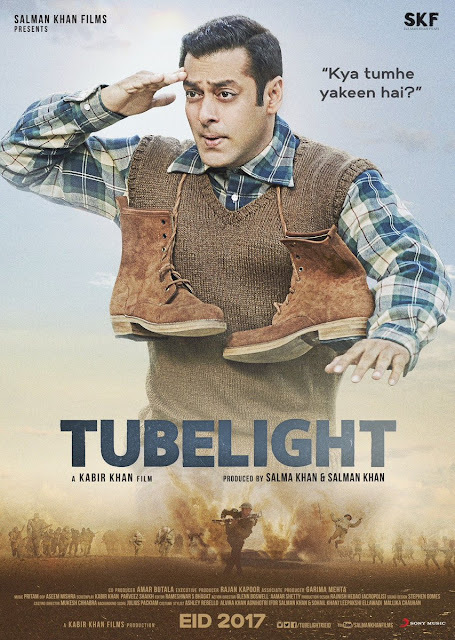 In this movie his big brother Salman and Angela Jonsson to lead movie. Great comedian of Bollywood Kapil also appear in movie. Partner 2 : Salman Khan will lead along with Zarine Khan in this Partner movie sequel along with Govinda and Lara Dutta. 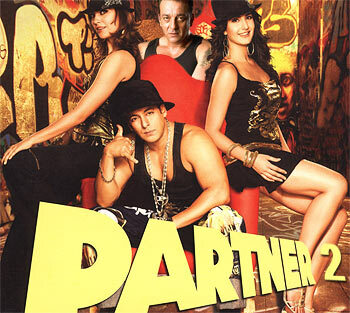 This time Sanjay Dutt will be also in movie . So here is full list along with release date of movies. If you like to check out more information regarding movies then just scroll down your mouse. And one more thing don't forgot to press CTRL + D to bookmark this page or subscribe Upcoming Movies Club email subscription to have latest update about Salman's upcoming movies to your mail box. Salman Khan production and Dharma Production working on their next project and Sushant Singh Rajput and Jacqueline will lead in this movie. Movie will be helmed by Tarun Mansukhani a fame of Dostana. SKP and Irrfan Khan joins hands for a film project based on Komagata Maru incident. In movie Irrfan going to play a Sikh named Gurdit Singh. Movie to be named as Lions of the Sea. John Abraham will come together for movie. SKP will join talented actor Sidharth Malhotra for his upcoming movie. 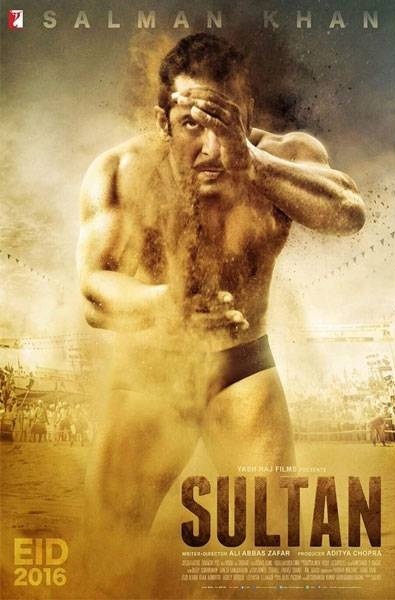 Sultan : Aditya Chopra's next Sultan have Salman Khan as leading role. In movie he going to play a role of boxer. Ali Abbas Zafar will direct this movie. On 23rd June 2015 YRF released video that movie will be released on Eid 2016 , so movie going to clash with SRK Raees movie. Tubelight : After giving two back to back hit Kabir Khan again confirms that going to do third project with Salman Khan. This project will be start after Atul's Next and will release on Eid 2017. First Deepika named for this movie as leading actress but due to busy schedule Deepika will not be part of movie. i think this movies break all records! Sultan movie break all record.. I feel short of words in describing salman khan. I have seen Indians going crazy after listening his name or seeing his posters or pictures,these poor Indians forget their miseries for the movement they see his videos or films. I wonder how is he influencing every Indian.